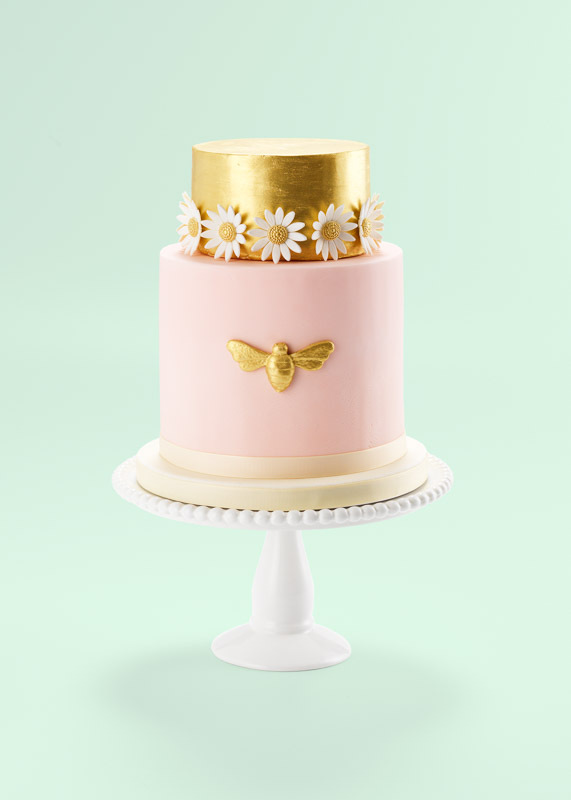 Shimmering pink tiers are adorned with ornate gold mouldings on this pretty four tier cake. 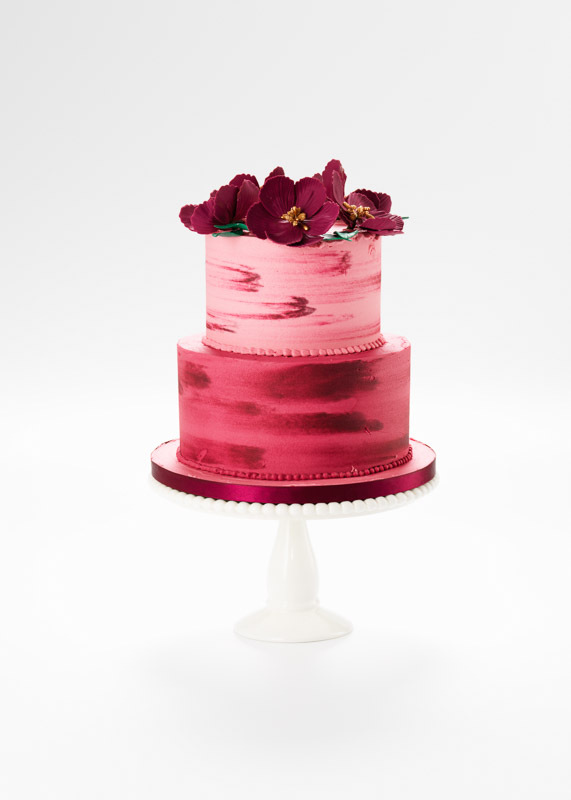 As pictured, our four tier Pink and Gold Baroque Shimmer cake serves approx. 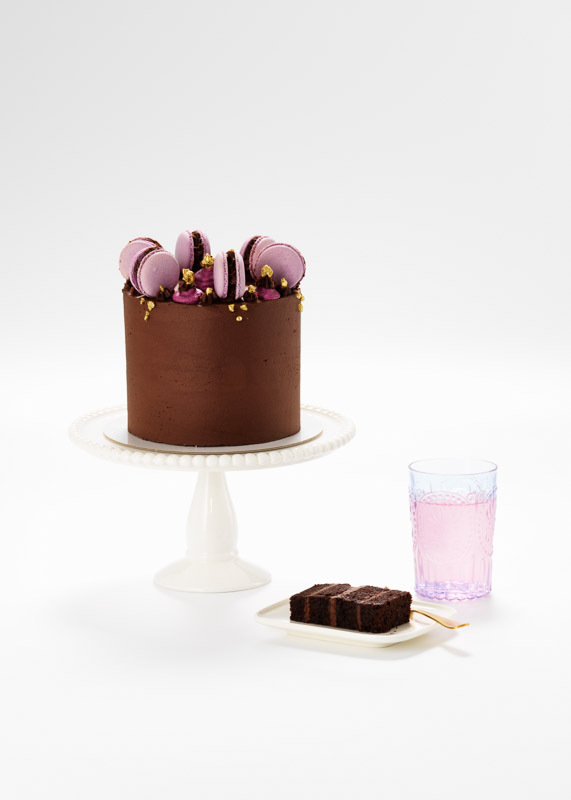 126 finger portions OR 75 party portions and costs £1,775. (Options available for smaller or larger sizes, please contact us for a bespoke quotation).